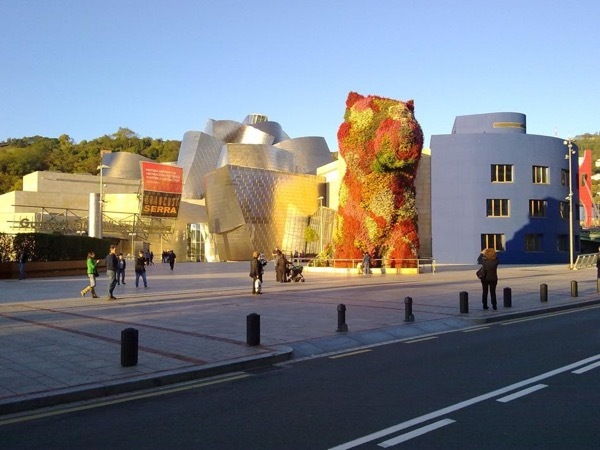 Traveler Review for Private Tour in Bilbao, Pais Vasco, Spain by Tour Guide Aitor D.
We toured the Bilbao City Center, the Old Town, and the Basque Museum with Aitor. He was a great guide, who provided us with a wonderful walking tour. He was very informative, patient, and sensitive to the needs of each member of our group. We learned so much from Aitor and really appreciate all the extra little things he did for us!